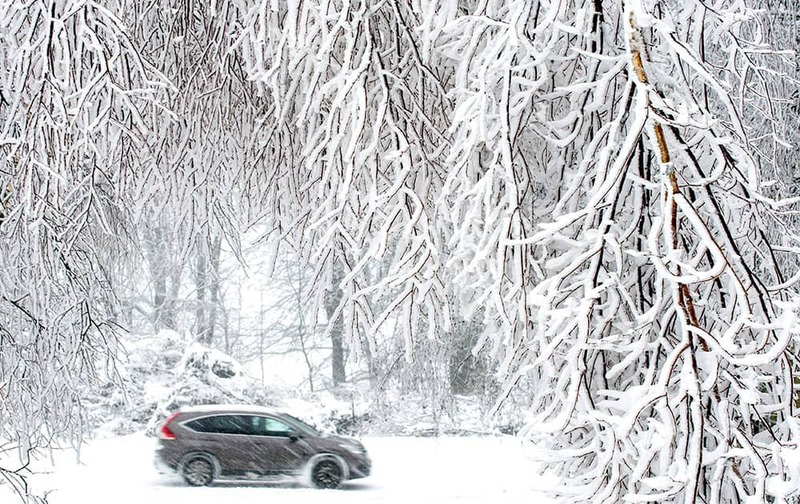 A car moves throught a winter landscape near Sedlonov, East Bohemia. 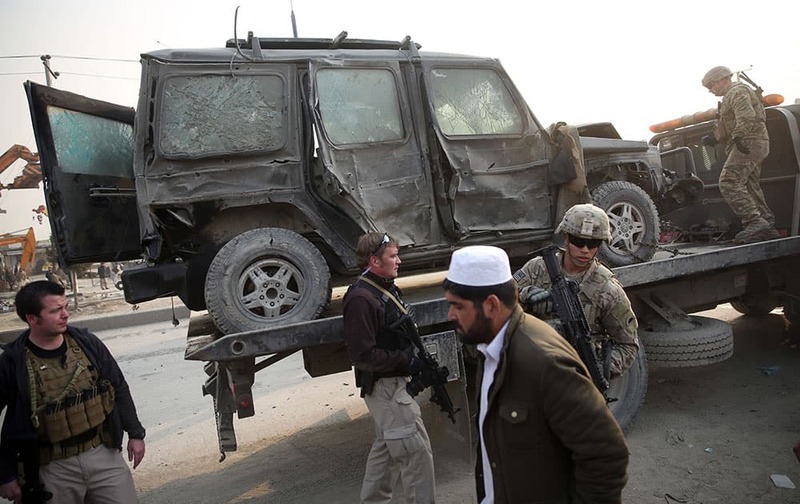 An Afghan man walks past foreign security forces searching a destroyed vehicle at the site of a suicide car bomb attack in Kabul, Afghanistan. 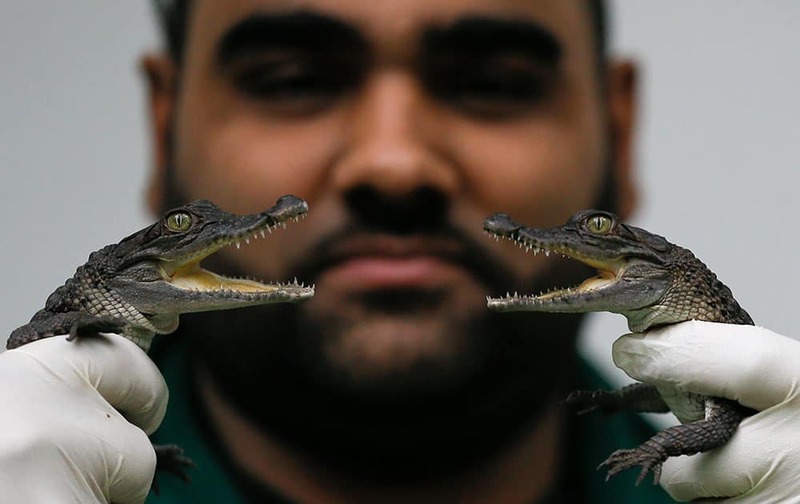 Two six month old Philippine crocodiles, two of six who were the first of their kind to hatch in the UK, during the annual stock take at London Zoo. 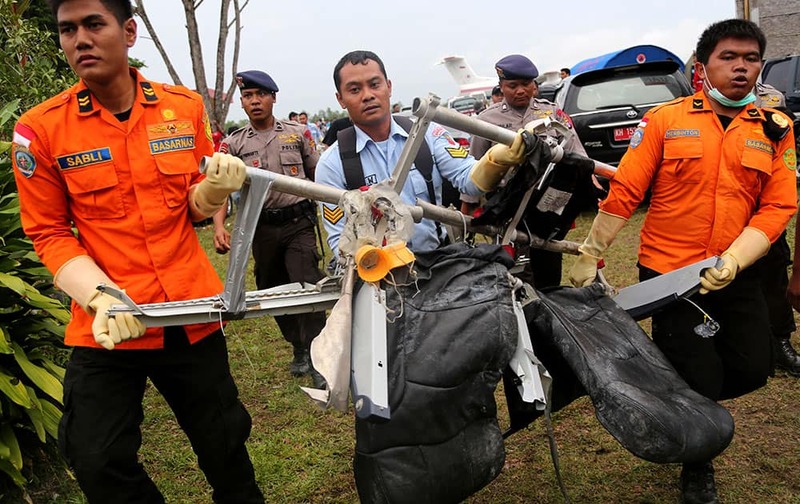 National Search and Rescue Agency personnel carry the seats of AirAsia Flight 8501 after being airlifted by a U.S. Navy helicopter, at the airport in Pangkalan Bun, Indonesia. 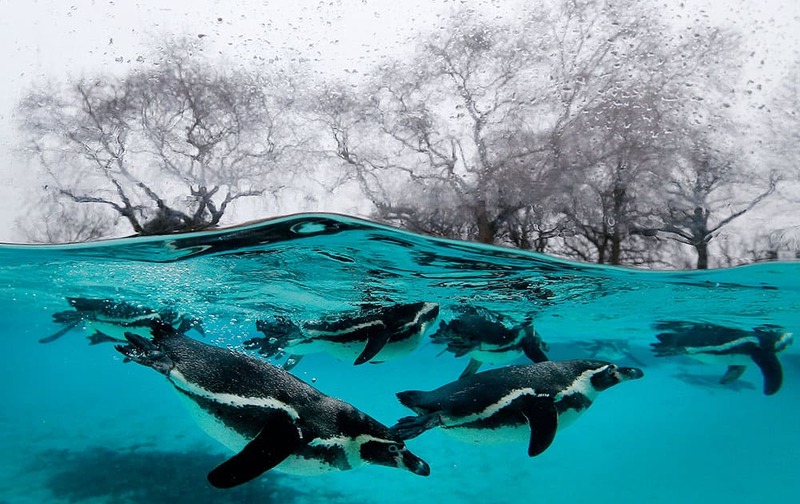 Penguins swim in their pool during the annual stock take at London Zoo. 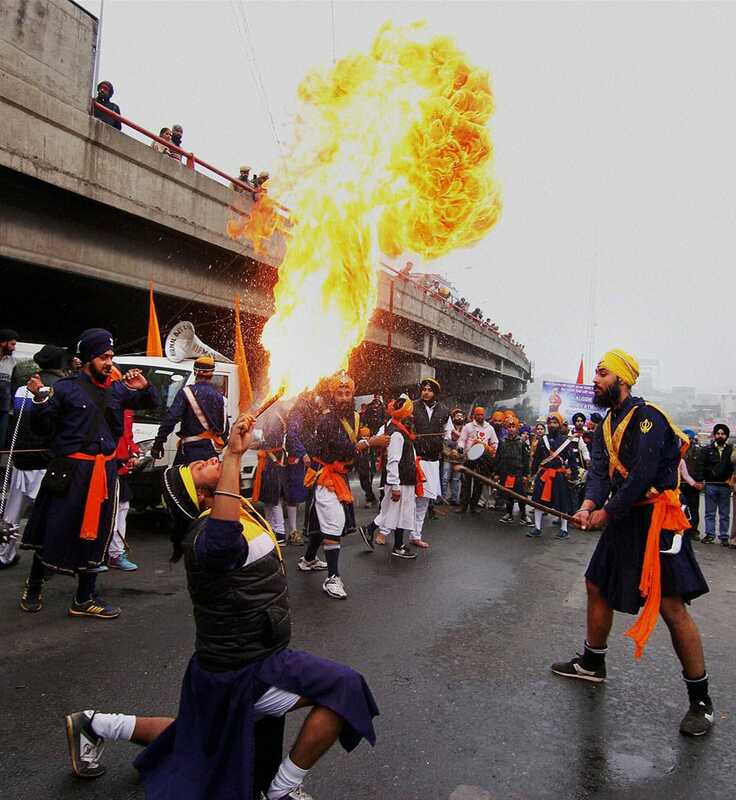 A Sikh devotee blows fire during a procession ahead of the birth anniversary of 10th Sikh Master Guru Gobind Singh in Jammu. Prime Minister Narendra Modi along with MoS (Independent Charge) for Power and Coal, Piyush Goyal and Lt. 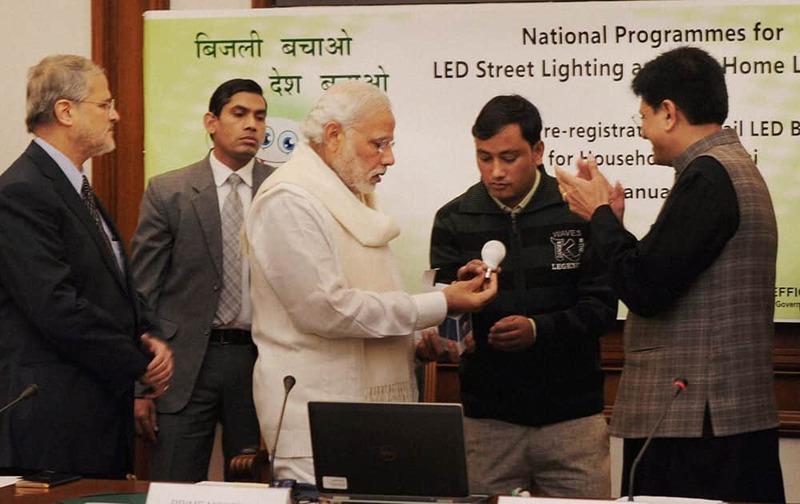 Governor of Delhi, Najeeb Jung during the launch of National Programme for LED Street Lighting and LED Home Lighting in New Delhi. 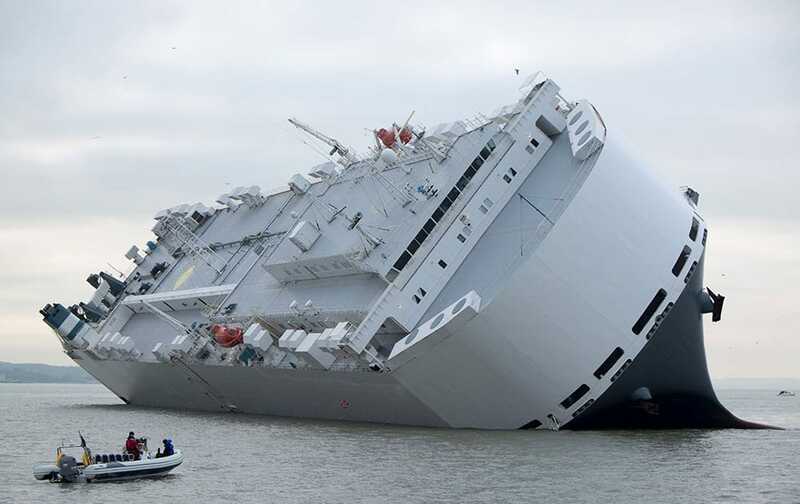 A small boat sails past the Hoegh Osaka car transporter cargo ship that ran aground in the Solent, off the Isle of Wight. 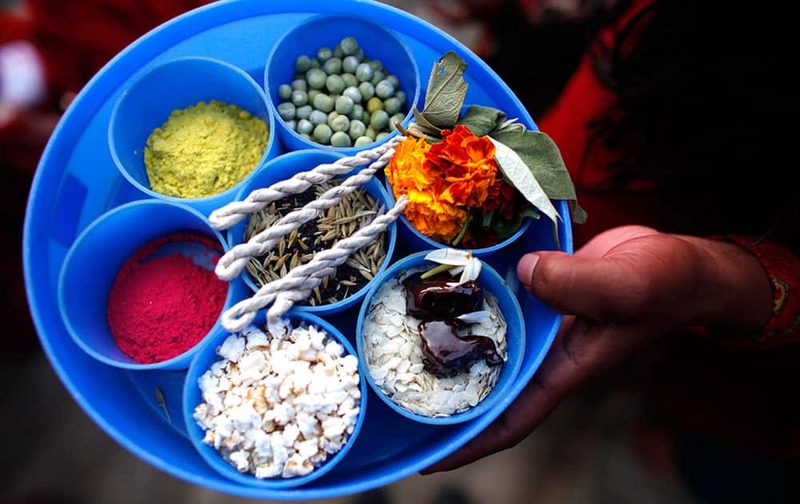 A Nepalese woman holds a plate containing a variety of items for performing a ritual during the first day of month long Swasthani Bratakatha festival in Sankhu, on the outskirts of Katmandu. 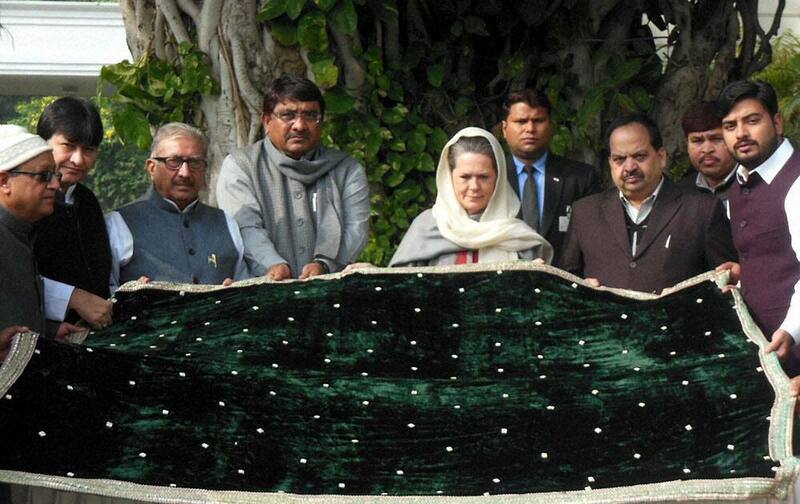 UPA Chairperson Sonia Gandhi sends a Chadar to Dargah Kaliyar Sharif. 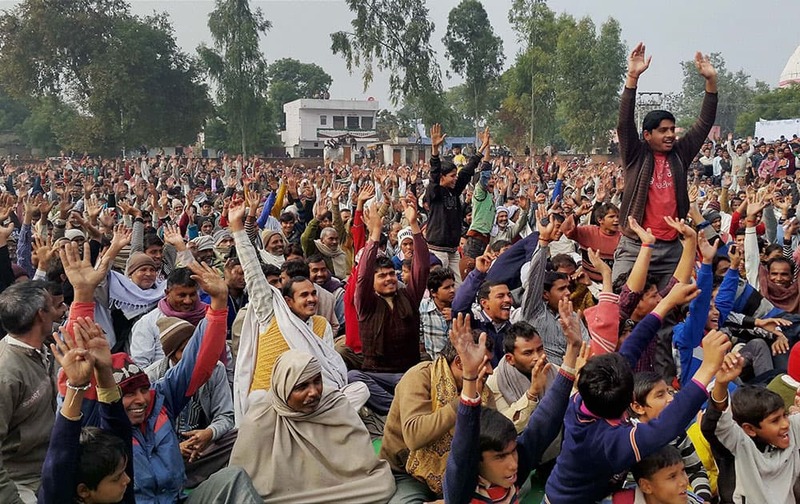 People at a mahapanchayat in Meerut raise slogans against the proposed construction of temple of Nathuram Godse. 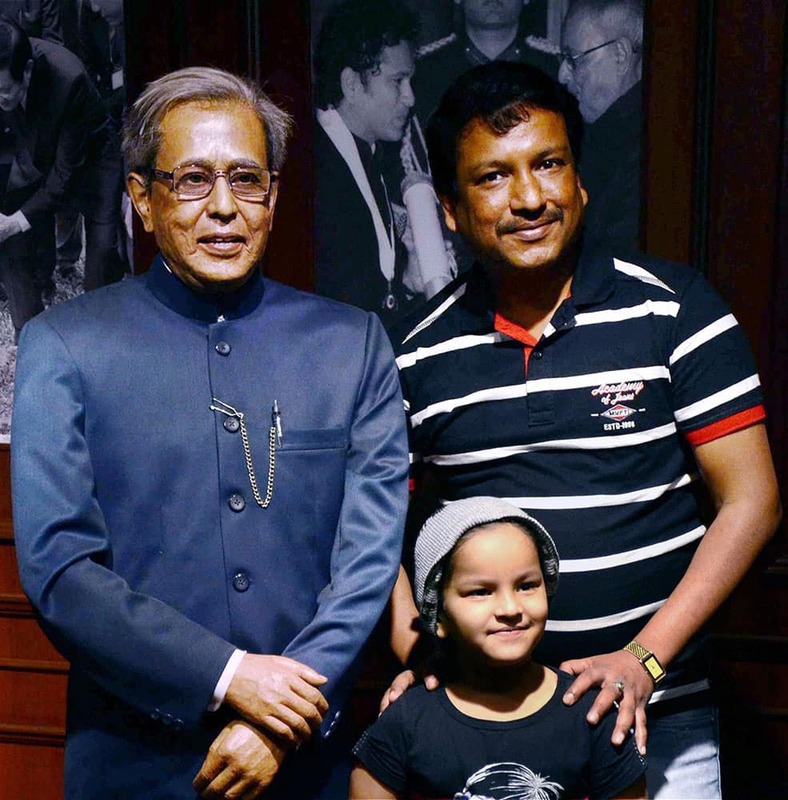 People pose for photographs next to a wax statue of President Pranab Mukherjee at Mothers Wax Museum. 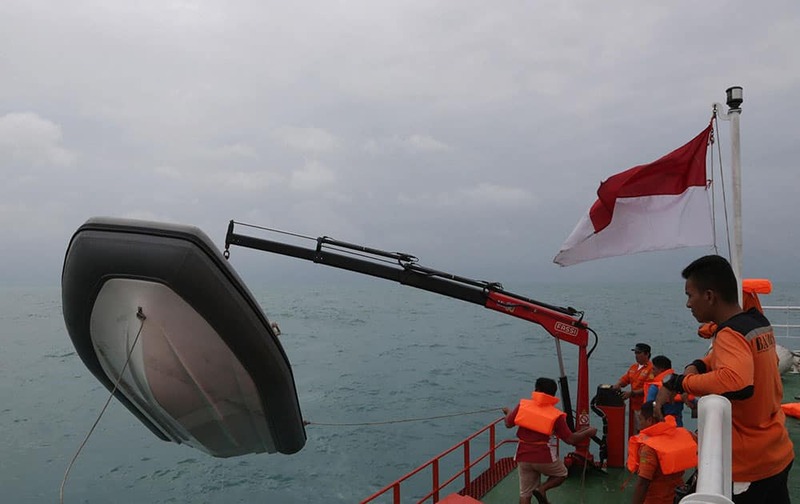 Members of the National Search And Rescue Agency (BASARNAS) unload a rubber boat from their ship during a search operation for the victims of AirAsia flight QZ 8501at Java Sea, Indonesia. 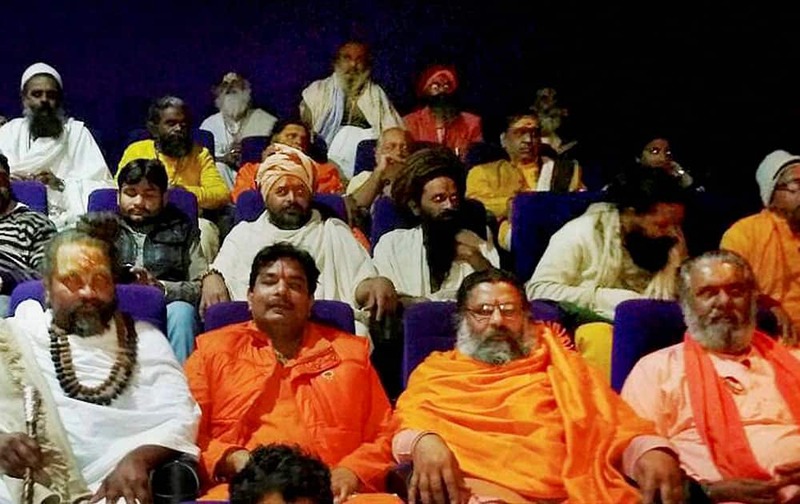 Religious leaders at a screening of the film Pk at a theatre in Indore. 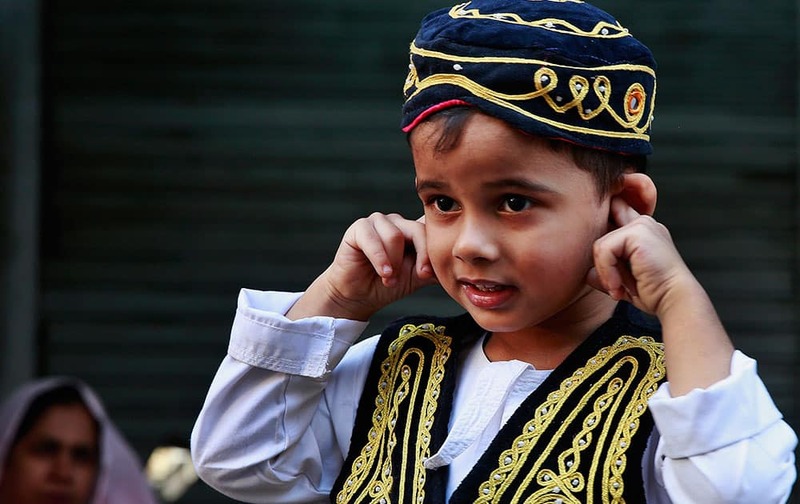 A boy protect his ear from the noise of crackers during a procession of devotees in Mumbai. 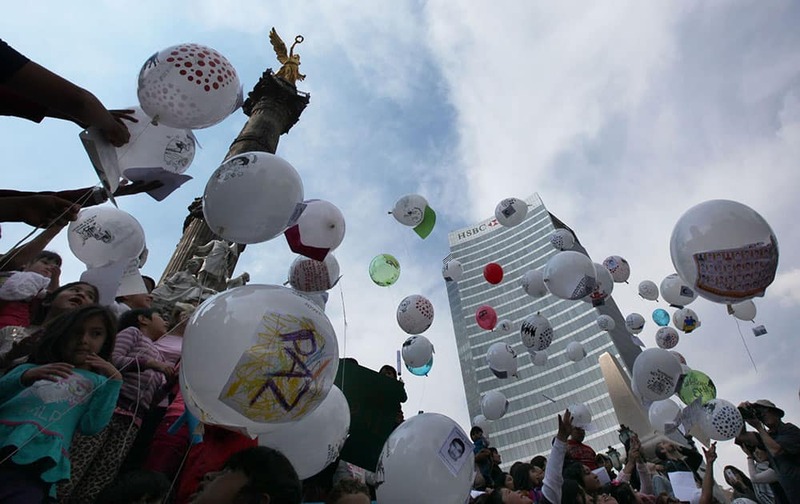 Children attach letters to balloons for the feast of the Three Kings, asking for the 43 missing colleges students, in Mexico City. 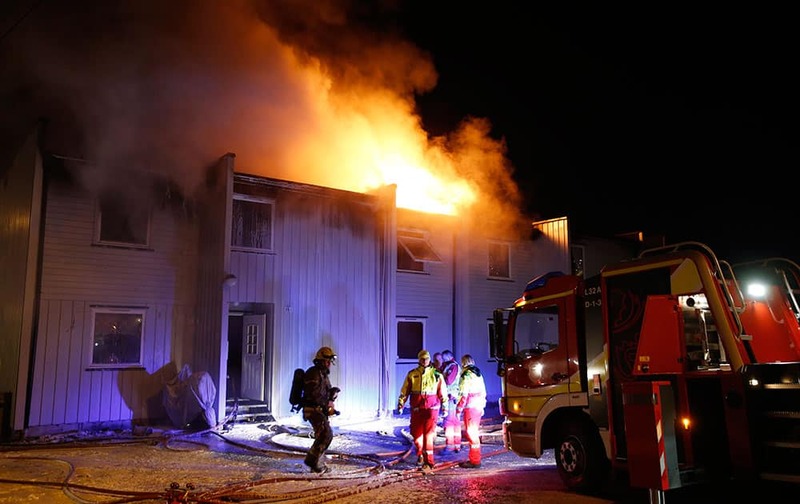 Three people were found dead inside a flat in a burning building in Solbergelva, some 40 km south of Oslo.